I was cleaning out my folders of photos, and I came across this shot from 2009. 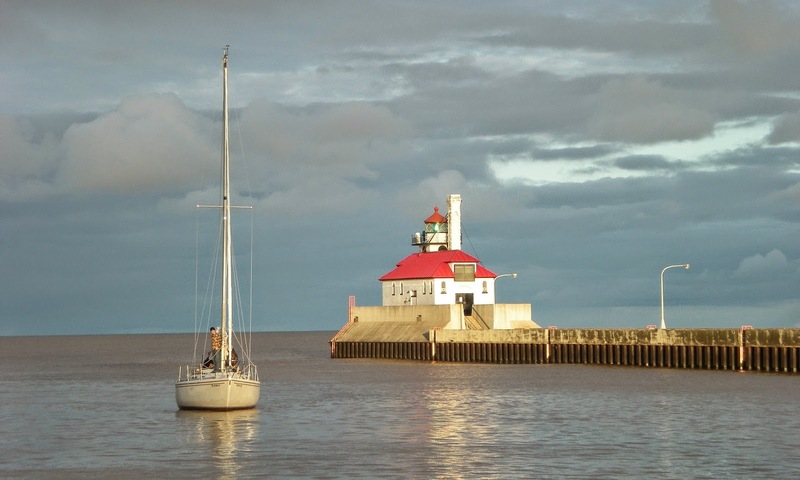 I snapped it during a visit to Duluth's Canal Park, while we watched boats coming into the harbor. I loved the lighting as the sun was going down.